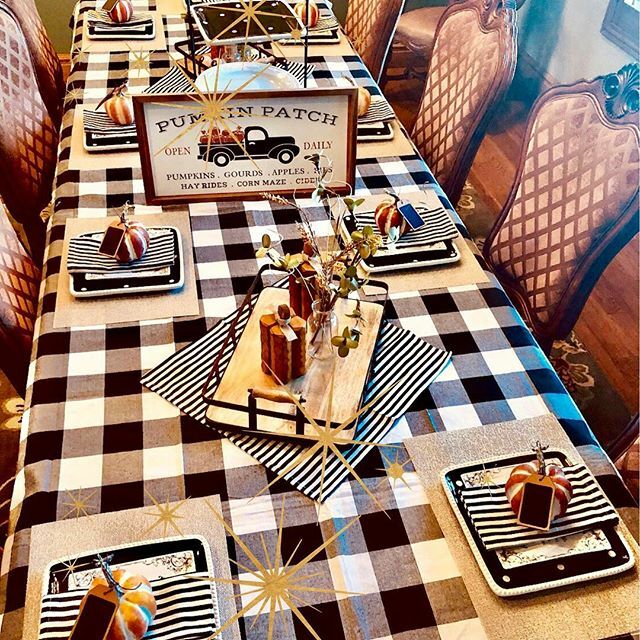 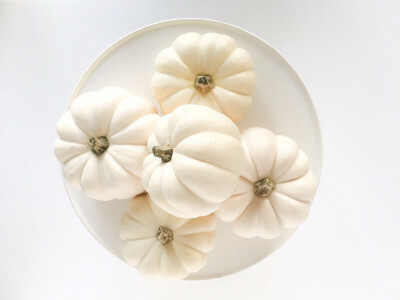 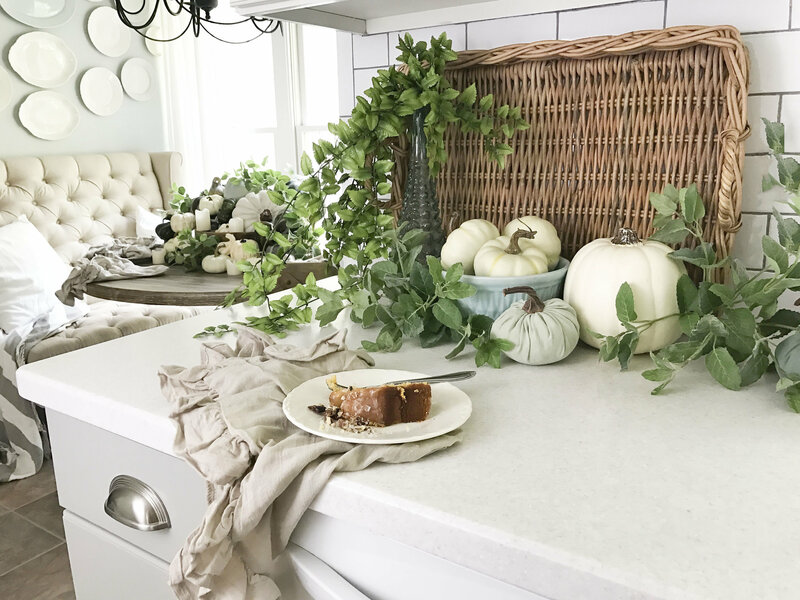 picking, and tailgating happening this season, our easy fall decorating tips can be mastered in less than a day! 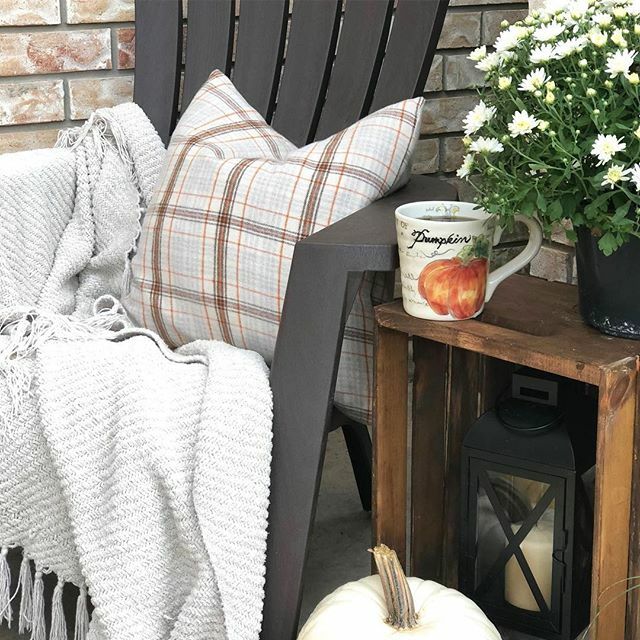 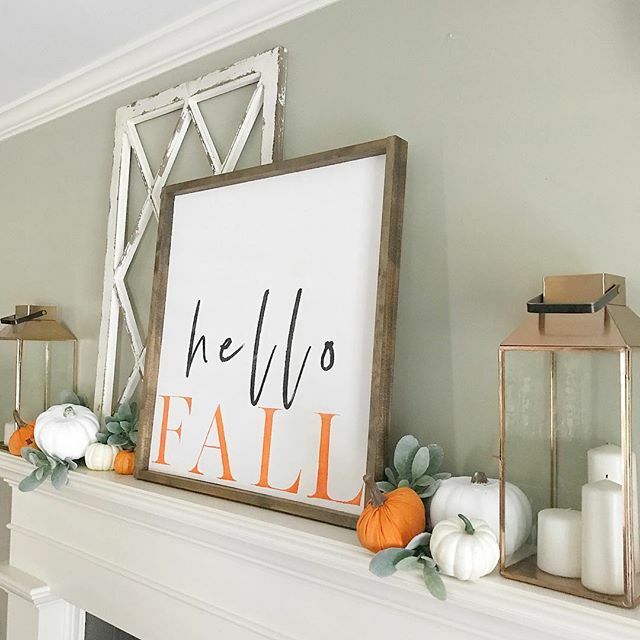 This spot in your home can be the easiest to bring in the Fall vibes. 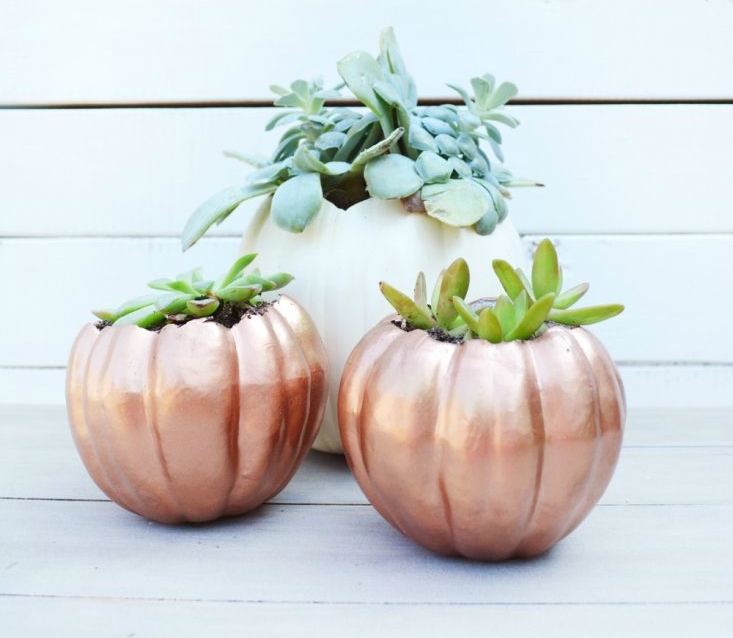 Your kitchen is not only where you’ll potentially be baking apple pies and Thanksgiving turkey, but it’s also home to copper mugs and a pop of pumpkins! 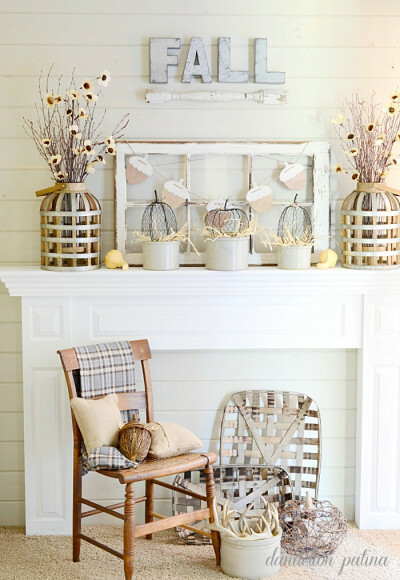 Don’t go overboard here, as we’re sure you’ll need the extra counter space this season. 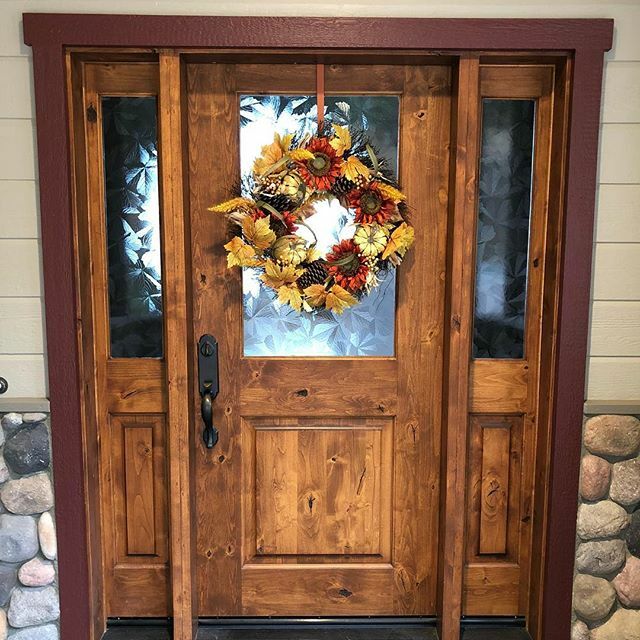 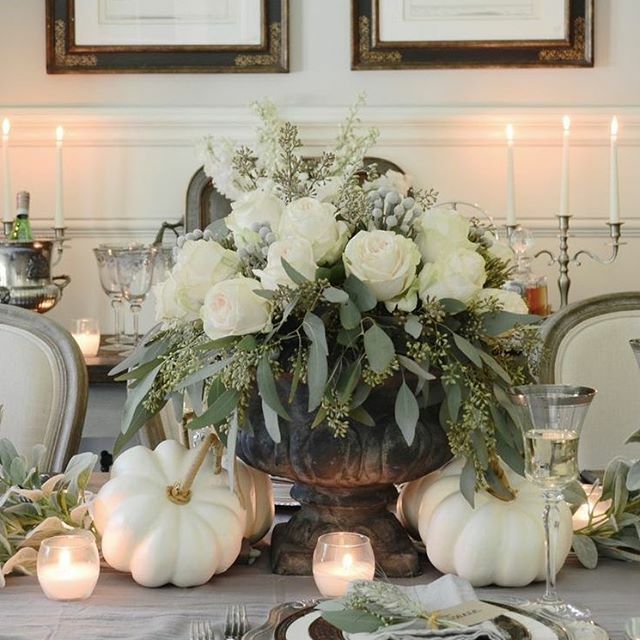 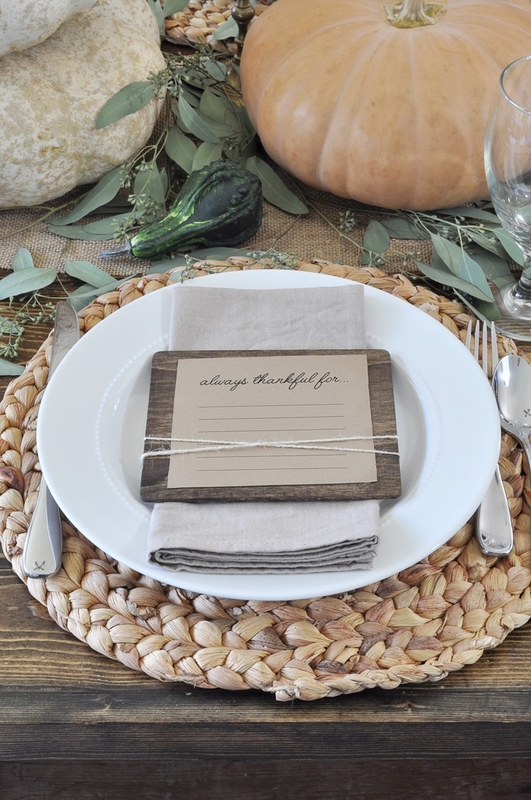 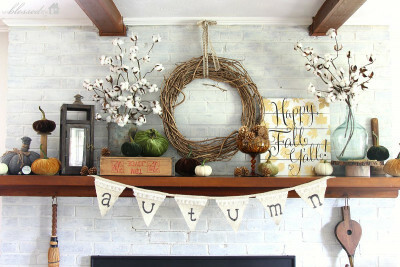 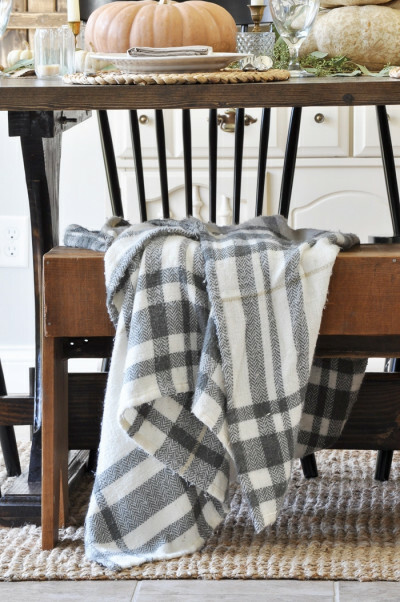 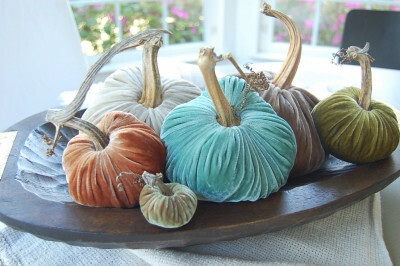 Check out this fabulous Fall Home Tour Via Plum Pretty Decor & Design Co.